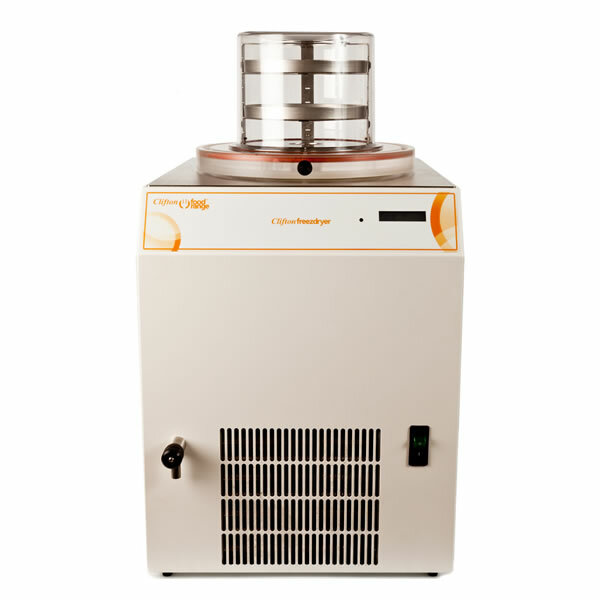 This cutting edge benchtop freeze dryer, known as the Clifton Freeze dryer, offers sophistication and simplicity of use. It allows innovation in texture, flavour and appearance. Through experimentation and creativity you have the opportunity to be unique in the industry. Create your own flaked or powdered mushrooms, bananas, tomatoes, strawberries etc, giving full flavour and unusual mouthfeel and use as components to compliment your own culinary creativity. Added to stocks, sauces and other prepared meals, the freeze dried items will rehydrate to be almost as fresh as the day they were first prepared. Make and blend your own freeze dried components as opposed to buying them. Bulk prepared components have an extended shelf life when properly stored in airtight containers. 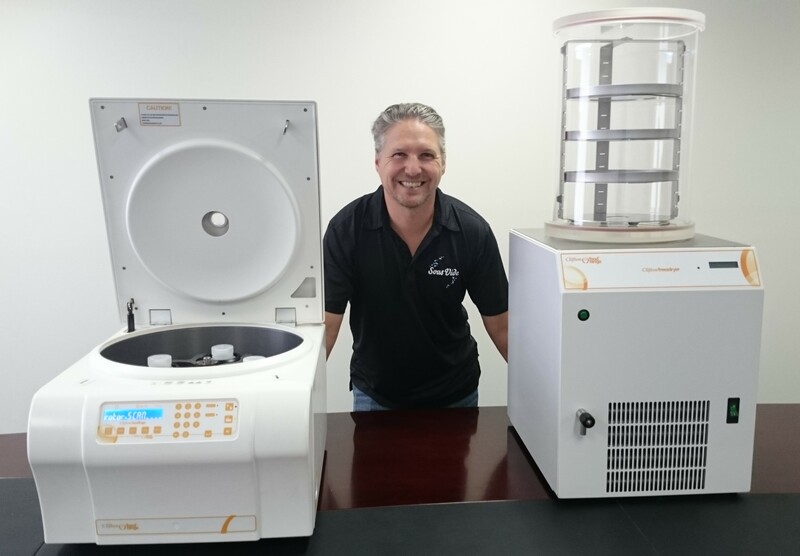 Freeze drying does not usually cause shrinkage or toughening. In addition, flavours, smells and nutritional content remains unchanged. 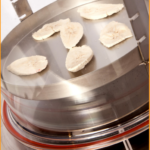 Freeze drying also causes less damage to the food item than other dehydration methods which use heat and can change the properties of the foodstuff. 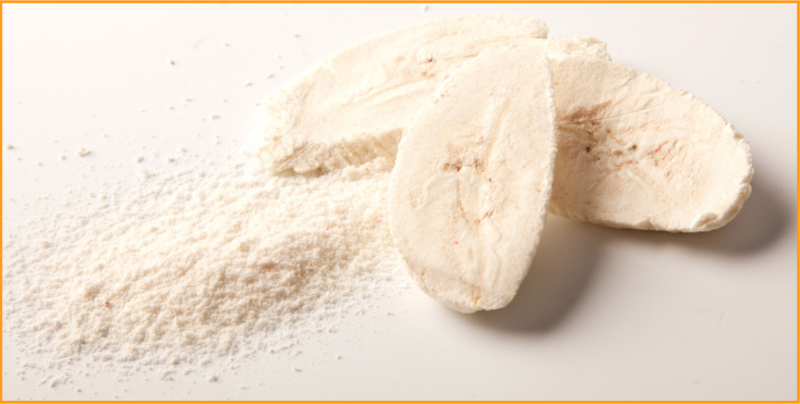 Freeze dried products can be rehydrated (reconstituted) quickly and easily. 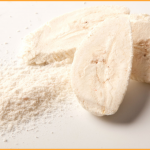 If a freeze dried substance is sealed in a vacuumed, airtight container (eg vacuum bag) which prevents the reabsorption of moisture, the food may be stored at room temperature without refrigeration, and be protected against spoilage. 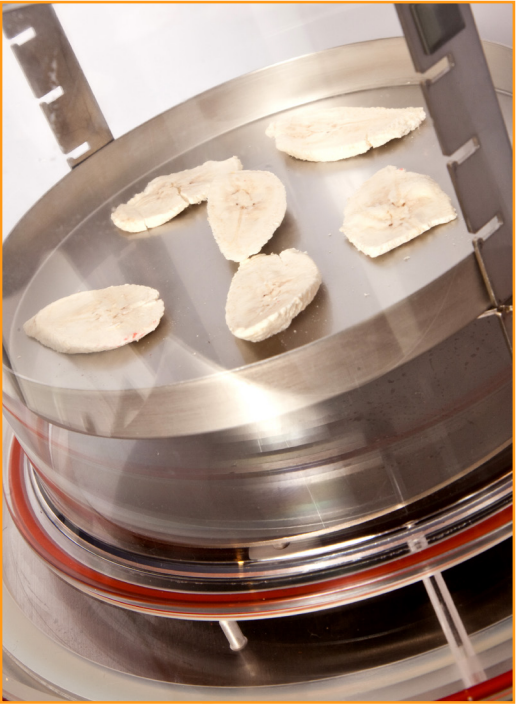 The freeze drying process involves prefreezing in the condenser or a suitable freezer. 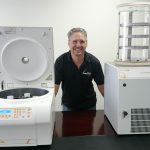 This converts water to ice and the vacuum process removes the ice as vapour without going through the liquid stage – a process called sublimation. CFFD300R: Additional 300mm rack, including 3 trays and 3 shelves. Freeze dryer unit (HxWxD): 520 x 400 x 500 mm. Allow 50 mm at front of drain tap and 180 mm at rear of vacuum valve and pump tube attachment.